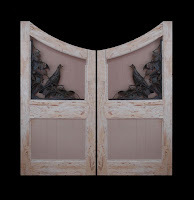 One of our recent projects we have been working on at Dorset Custom Furniture is to create a garden gate that will be the home of two bronze castings by the sculptor Walt Matia of Curlew Castings. We started by creating the below scale model of the doors out of recycled chestnut which, because of its durability in outdoor conditions, the final piece will be made from as well. The next step was to create a full sized mock-up. 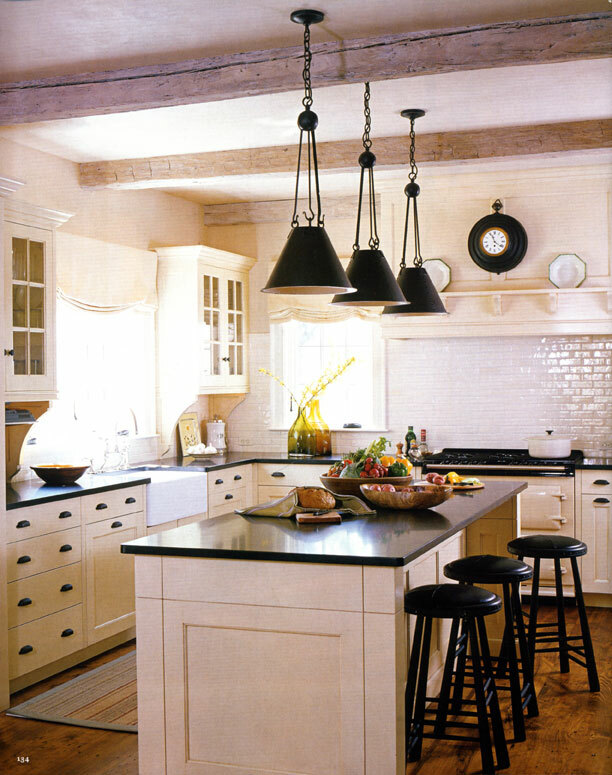 In order not to waste some large pieces of recycled chestnut we used TimberStrand 2x6's. 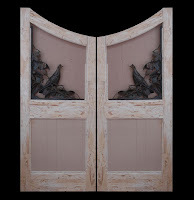 After completing a full sized door and setting in one of the castings we photographed it and used Adobe Photoshop to complete the rest of the process. With Photoshop we cut, mirrored and distorted the image to get an idea of possible variations of the design. 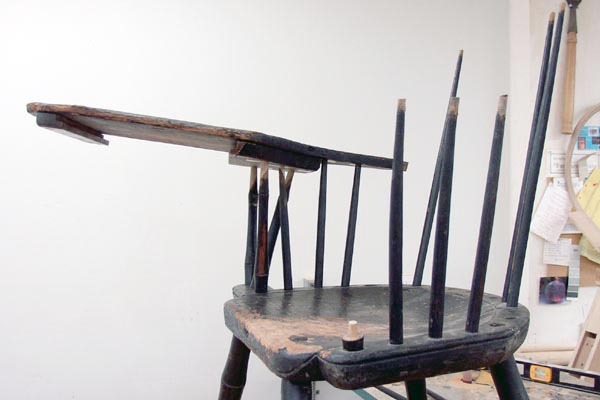 As you can see in the below photos changing one dimension can dramatically affect the feel of a piece. After trying many different variations and discussing them with Walt we decided to go with the narrower taller of the three below (in the middle). The final dimensions of each gate will be 30" x 80" making the whole garden gate 60" x 80" overall. 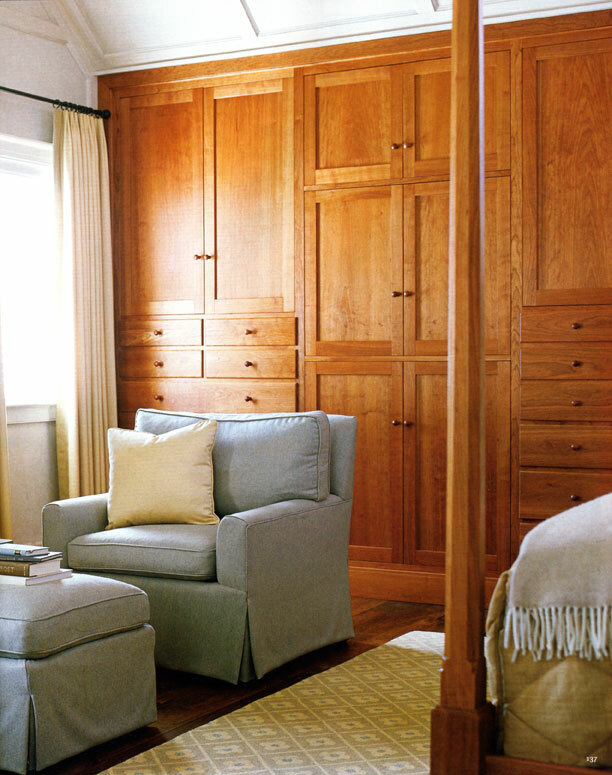 In the last few years Dan Mosheim and Dorset Custom Furniture has come to enjoy the repair and restoration of worthy furniture. 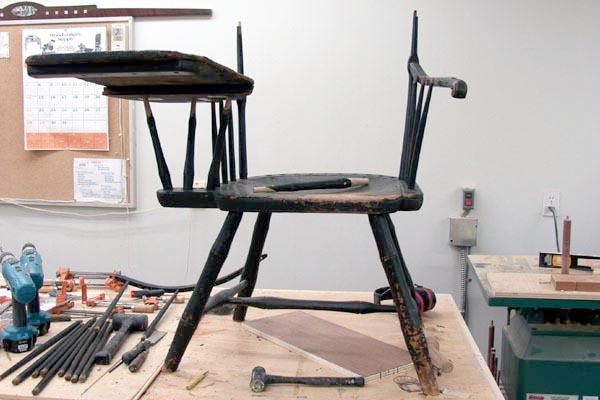 We have repaired many pieces over the years, some that have historical value and others only with sentimental value for the client. 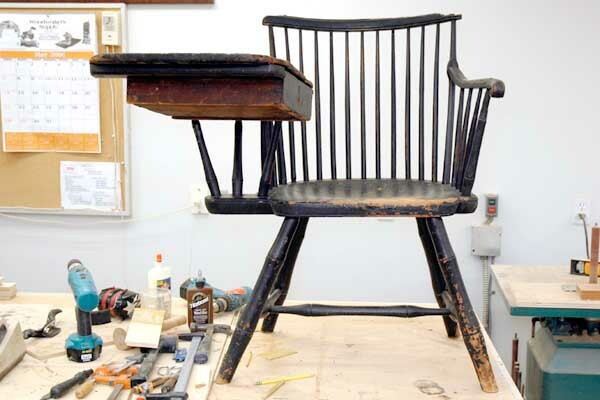 While we have not gone to formal restoration school we have taken the time to educate ourselves on the proper restoration techniques currently endorsed by other professional restorers. 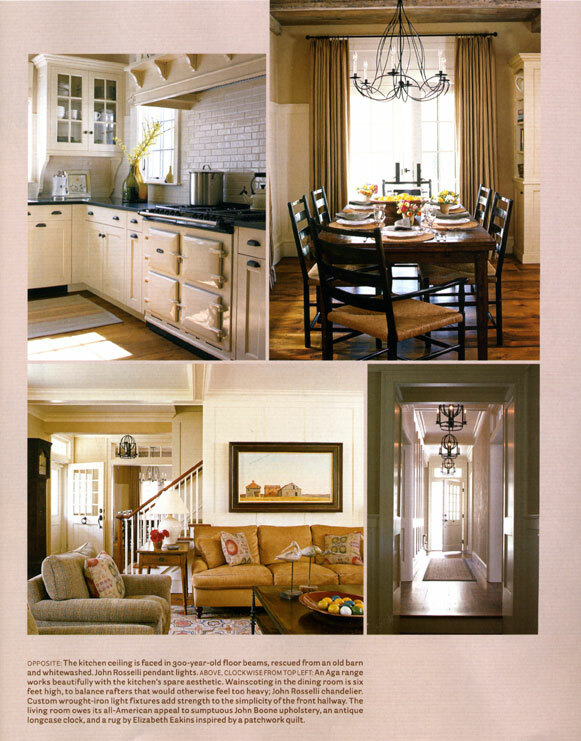 In general, we enjoy keeping furniture alive and part of our clients' lives. 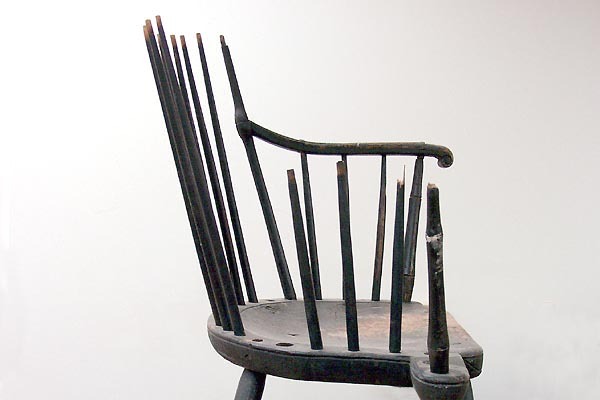 The antique windsor writing chair below is a typical example of the process. 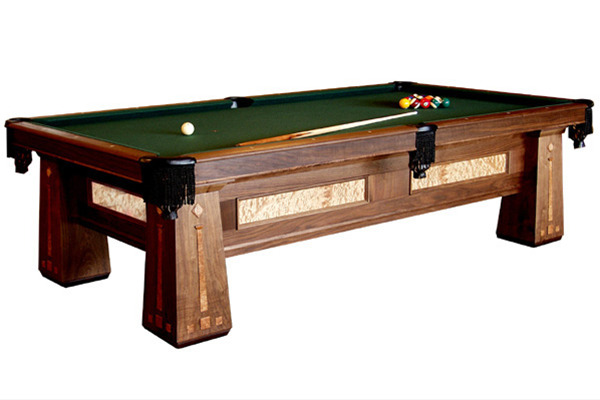 Throughout the 30 years of making custom fine furniture Dan Mosheim and Dorset Custom Furniture has also done a number of custom handmade and/or restored pool tables. 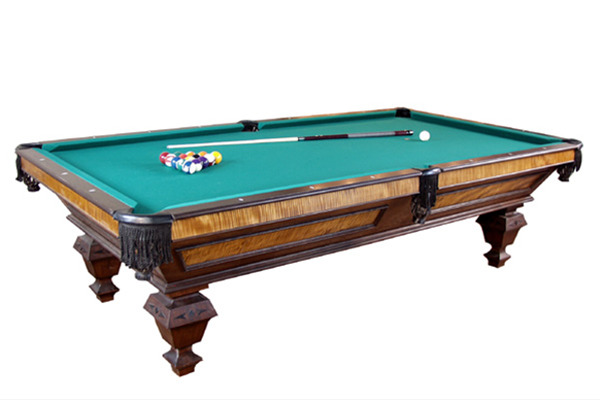 They have ranged in many styles from traditional billiard tables, Beidermeier and Arts & Crafts. All of the tables are full sized with a slate top. 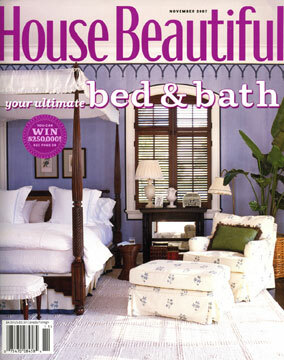 To accompany the custom pool tables Dorset Custom Furniture also designs and makes pool table spectator chairs. 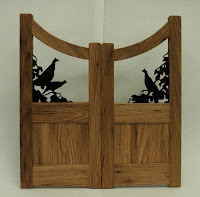 The Mark Skinner Library in Manchester, Vermont recently asked 25 local artists to donate a pair of bookends for a fundraiser/raffle that will take place on November 10th. Tickets are $5. each, or 5 for $20. Each ticket can be placed in the raffle box for the particular artist's bookends that you'd like to own. Proceeds will benefit the adult collection at the library. Tickets are available at the Mark Skinner Library and at The Northshire Bookstore as well as Factory Point and Chittenden banks. Or, if you're not going to be around, call the library at 802-362-2607. 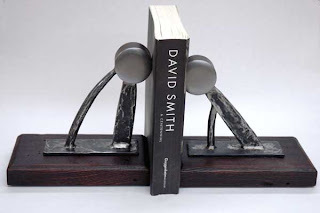 For my bookends, I visited the metal shop and whipped up a pair I called 'Bookends for David Smith' in recycled chestnut and forged and welded steel. I had a blast. The party looks like it might be fun too. See you there.